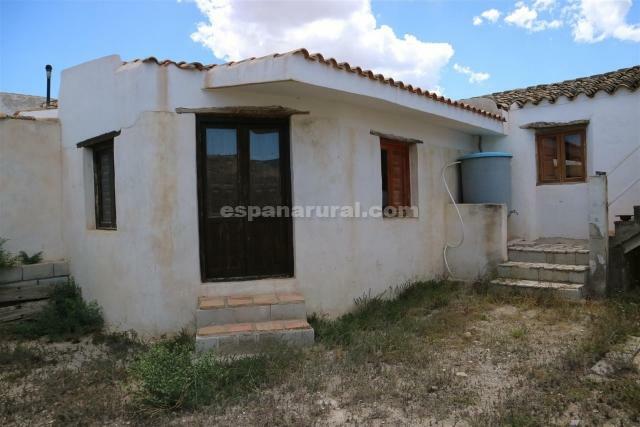 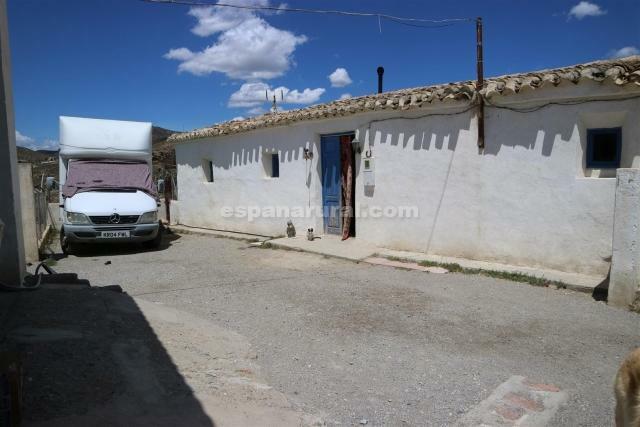 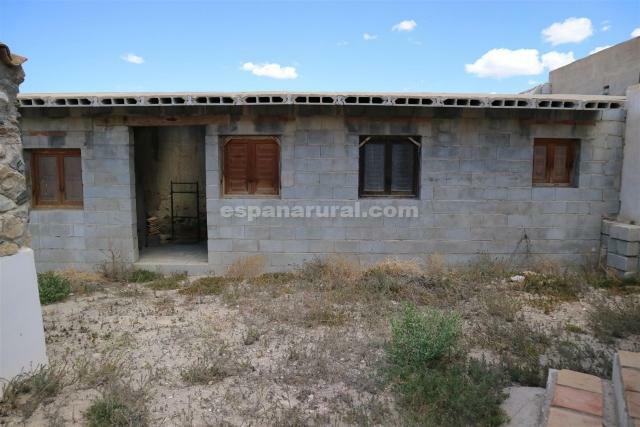 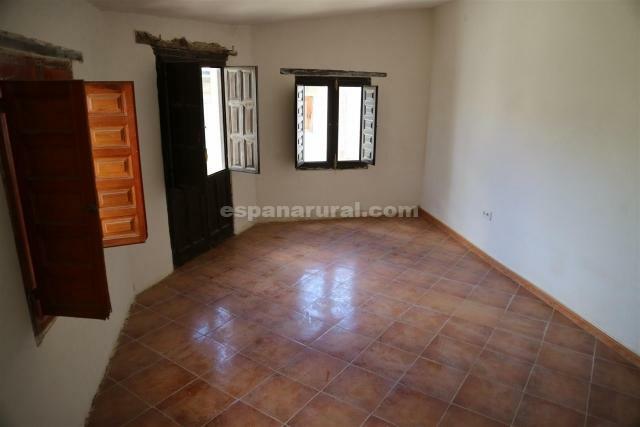 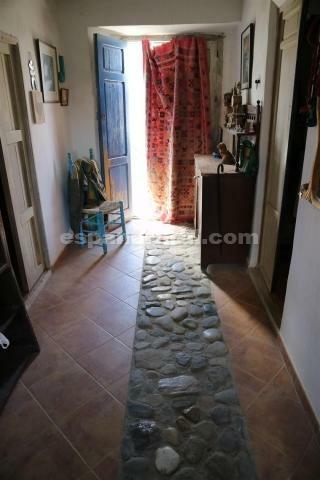 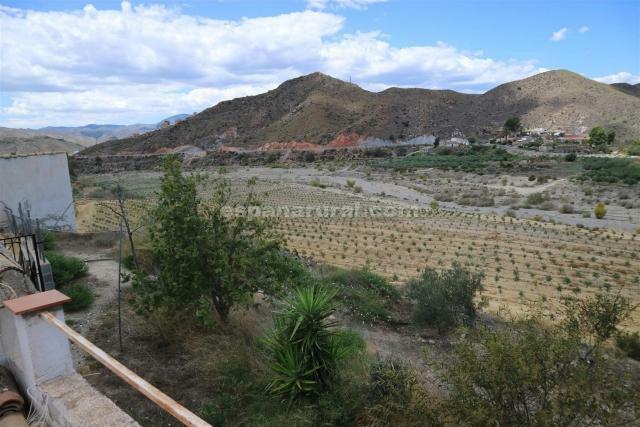 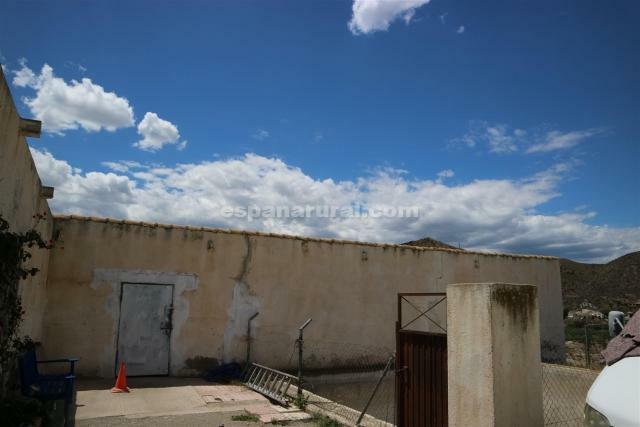 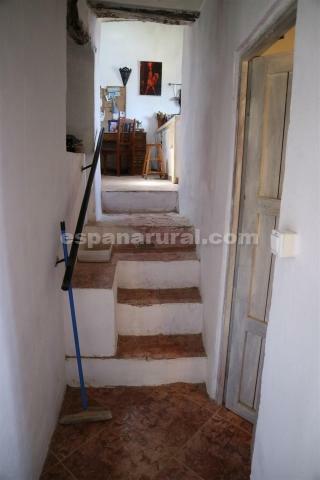 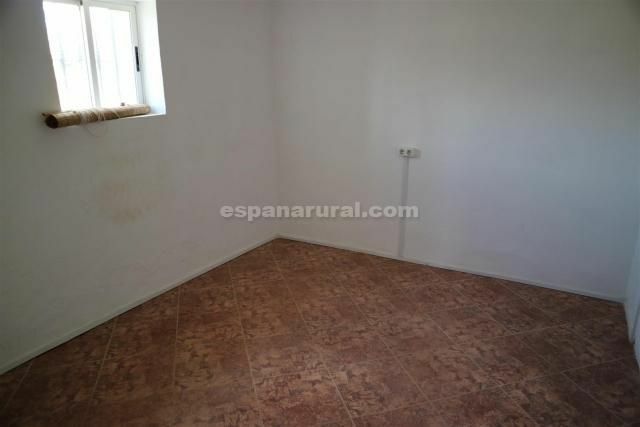 Beautiful Cortijo with nice views located between Albox and Almanzora. 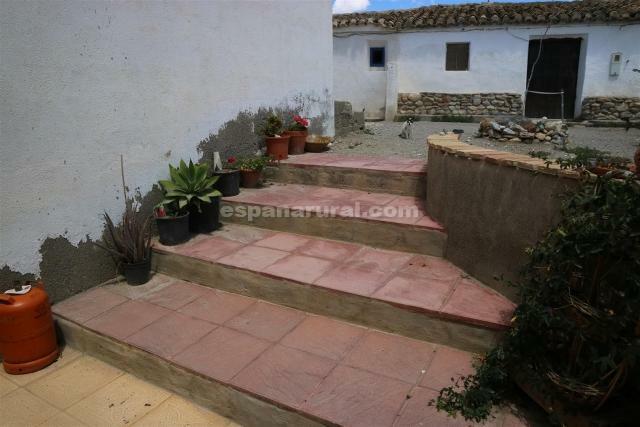 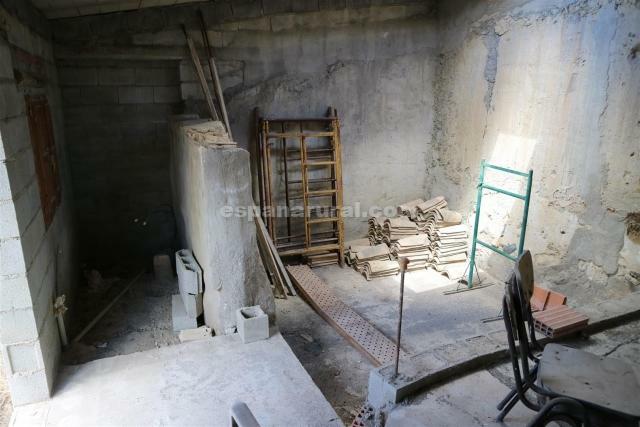 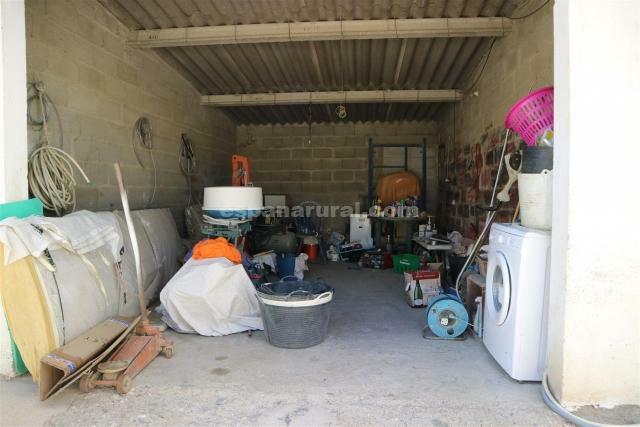 This property consists of a main house, 2 outbuildings, stables for animals and a garage. 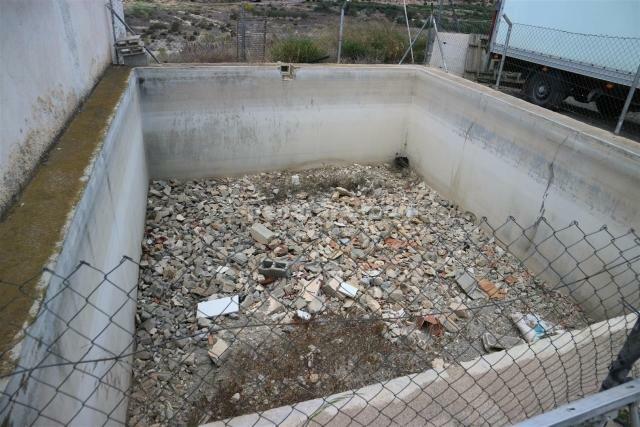 There is also a swimming pool that needs to be finished. 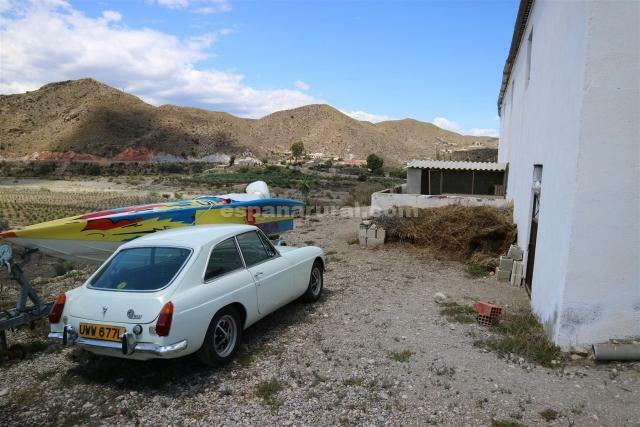 There is 5000m2 of land partly at the back of the house, but mainly on the side with ample parking possibilities and there is a good size courtyard. 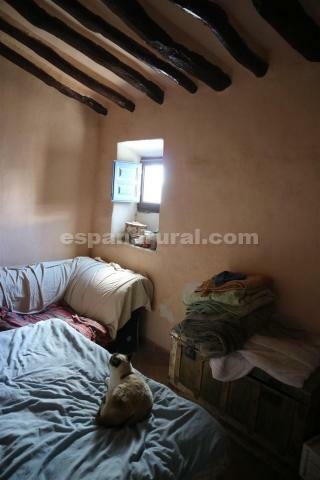 The property is also very suitable as a B & B or a home business. 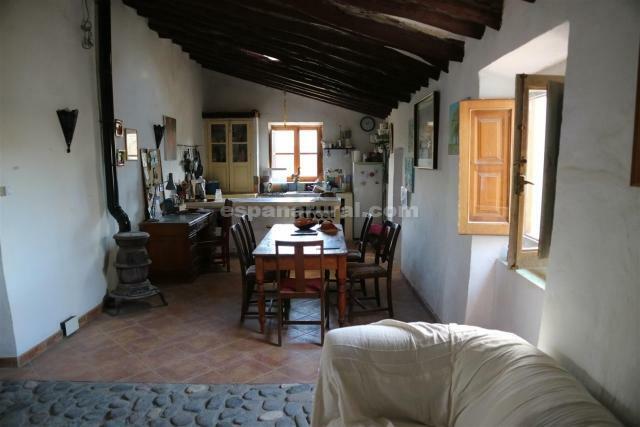 The main house has a living room with open kitchen, 4 bedrooms, 2 with an en-suite bathroom and 1 of the bedrooms has its own entrance and a nice roof terrace. 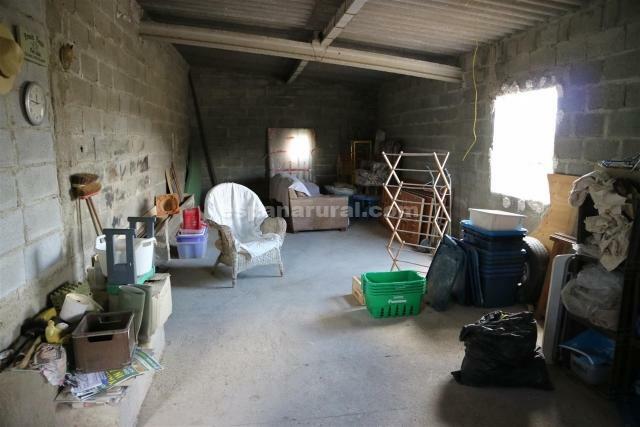 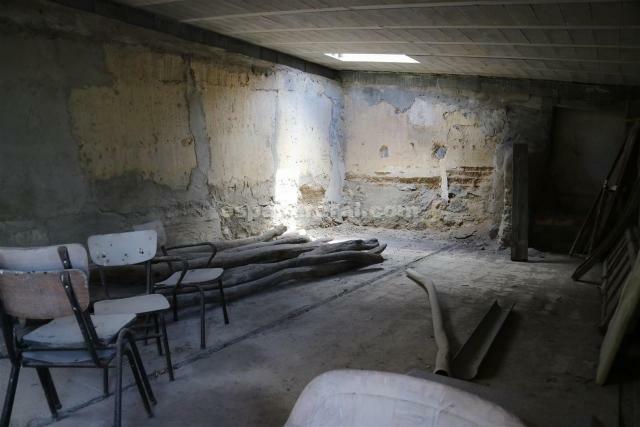 There is an outbuilding with space for a bedroom, bathroom and living room with kitchen. 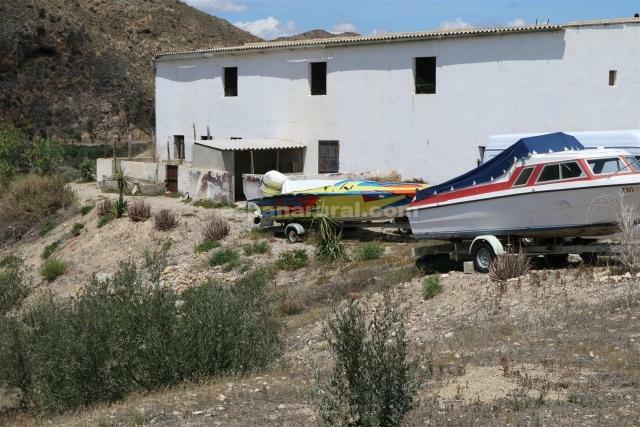 This also has its own driveway. 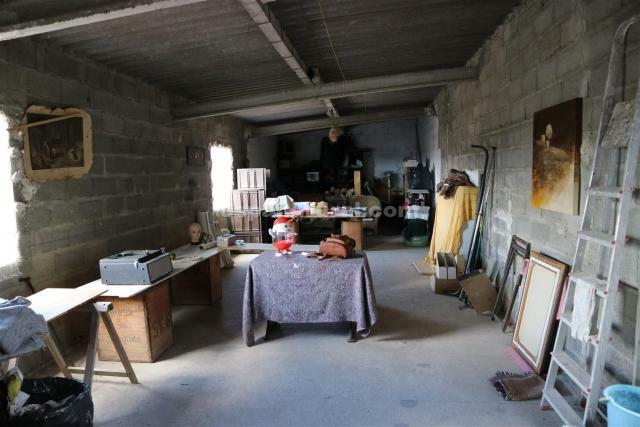 The other outbuilding must be divided into rooms, but is very large and offers many possibilities. 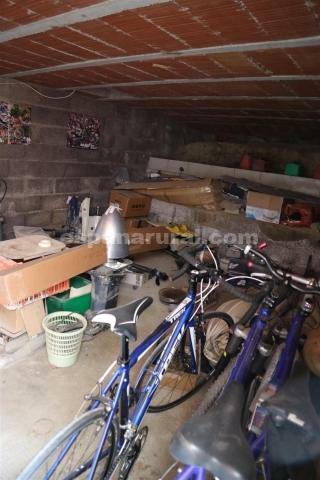 There is a spacious garage and access to additional storage space under the garage at the back. 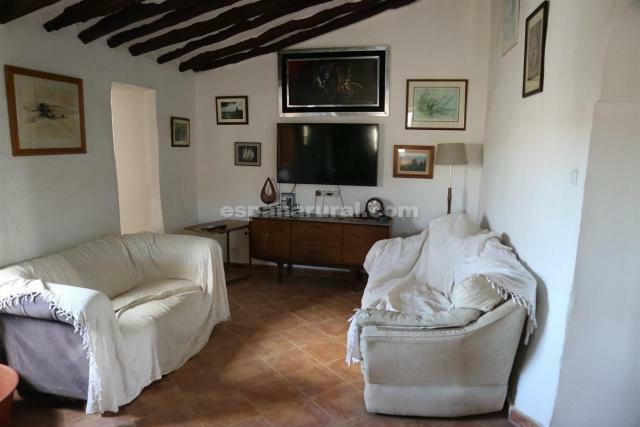 Located a few minutes from Albox in a beautiful rural setting. 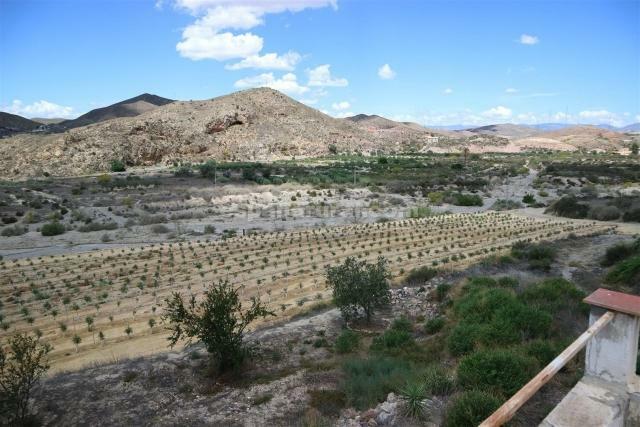 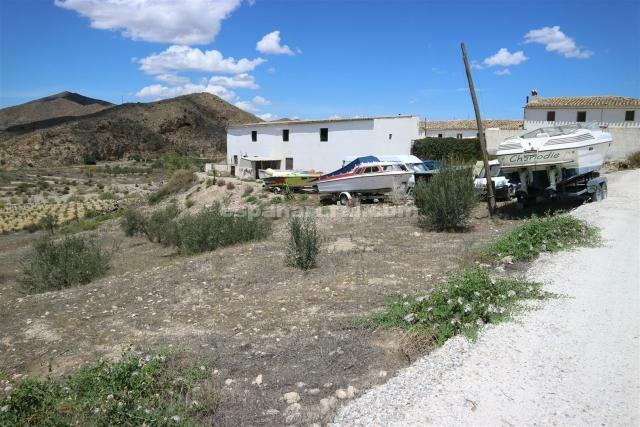 Good access to the motorway towards Baza, Almeria, Murcia and the coast.